Disney World's scary good comedy club for the whole family. 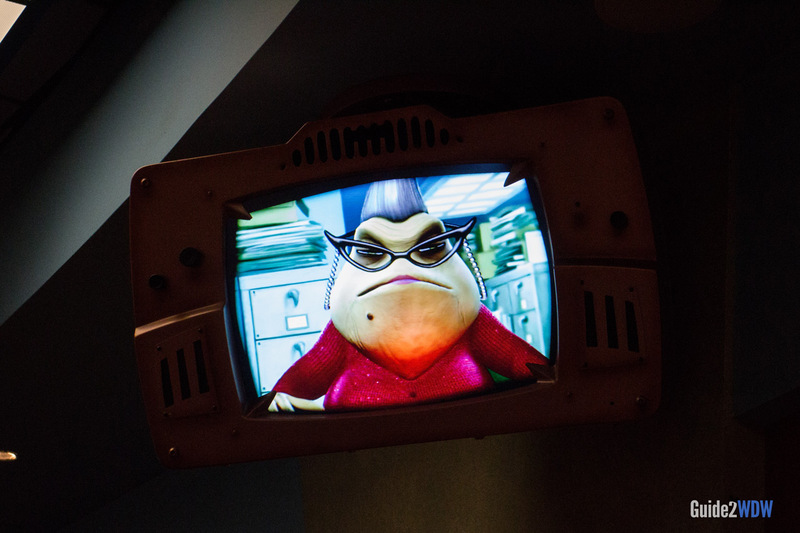 Come join Mike Wazowski as he tries to save the city of Monstropolis with your laughter. This is an interactive comedy show for the whole family. You can even be part of the show by submitting a joke via text message. This show definitely skews toward a younger crowd. Jokes are good natured gags and puns. To get an idea of the type of humor in the show, here’s my submitted joke that they read: “What do you say to a knife in a tuxedo? …You look sharp.” The best part of this show are the portions that are improvised, making sure that no performance is exactly the same, and the performers are able to come up with some genuinely funny moments. If you’re visiting Disney World with just a group of adults, it’s definitely worth checking out once. 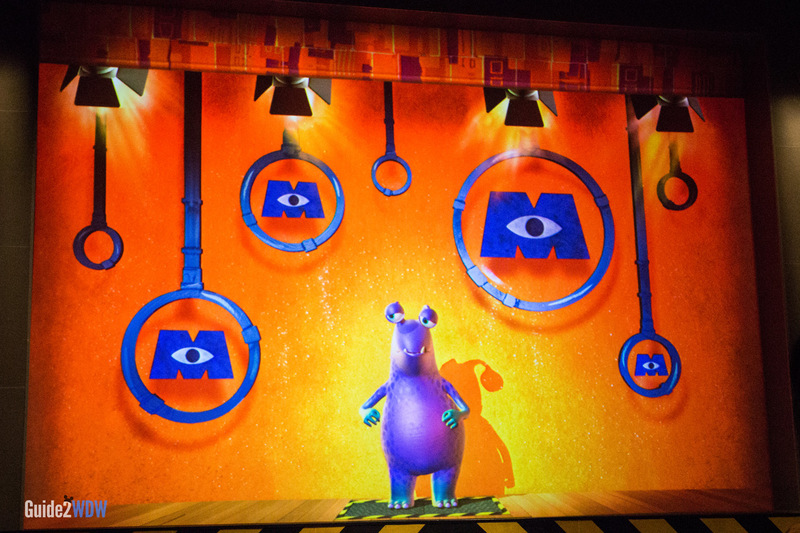 If you have kids, they’ll probably love this show and want to see it over and over again. If that’s the case, the improvised nature of the show will make repeated viewings more enjoyable. Wondering why Monsters would be running a comedy club? 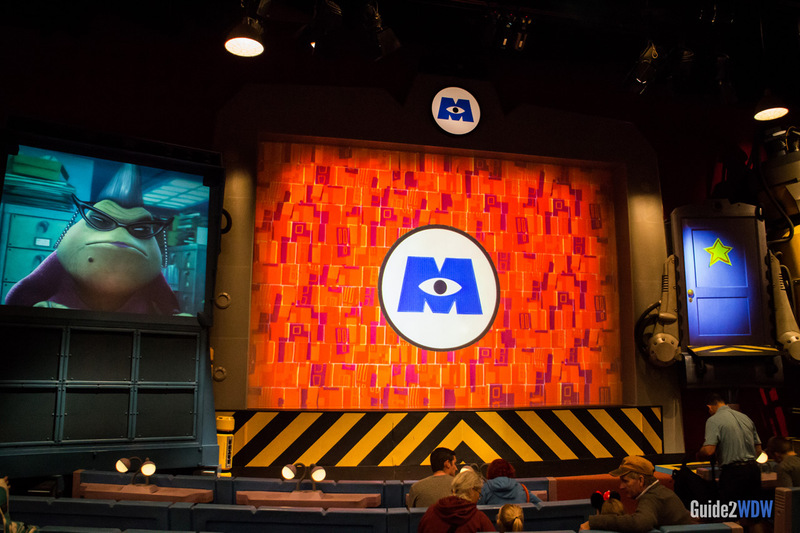 Check out Pixar’s Monsters, Inc. for the answer! Unless it’s one of the busiest days of the year (i.e. 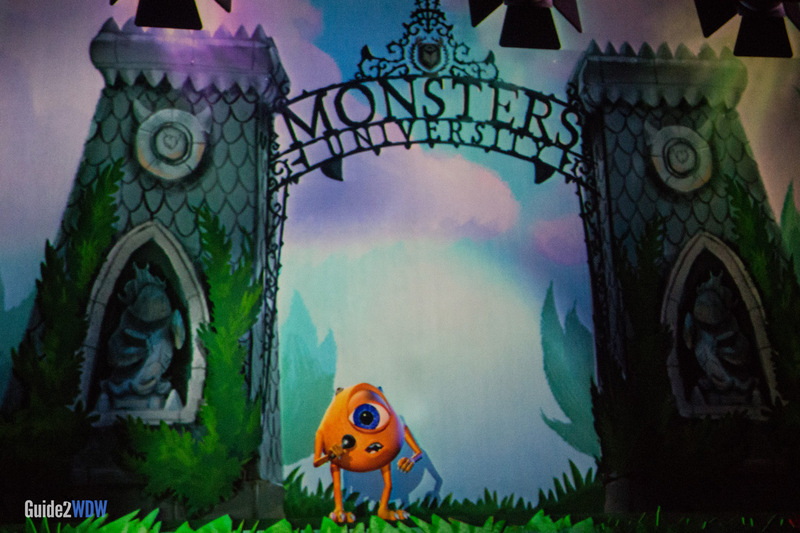 Christmas Day, New Year’s Eve), Monsters, Inc. Laugh Floor almost always has a short wait. Fastpass+ reservations are better spent on other attractions.